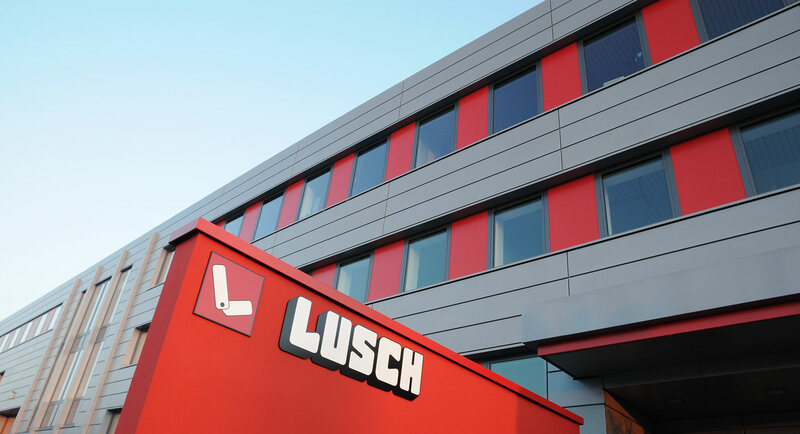 Lusch is a successful, medium-size family business based in Eastern Westphalia. We are developing, producing and marketing intelligent and innovative fitting solutions for upholstered furniture and beds. The systematic orientation to the wishes of our customers has made us a recognized partner of the international upholstered furniture industry. 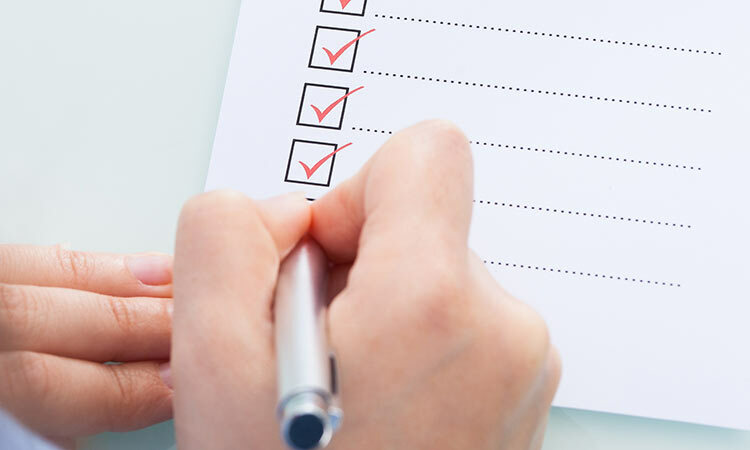 Apart from mechanisms for a wide market spectrum we are also delivering individual solutions, which meet the demands of our customers perfectly. In the course of more than 70 years we have started trends over and over again and thus influenced the design of upholstered furniture with great enthusiasm and enjoyment of consistent innovation and quality. If you want to participate in our success and be part of our team, we look forward to receiving your application. Please refer to our German page for current job offers. You are interested in a certain position, education or a practical training, but currently there are no suitable job offers? No problem – send us your application. We will be pleased to meet exceptional talents who are interested in a career with us.